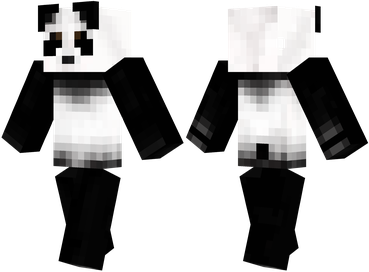 List of Overused Minecraft Skins. I always make my skins myself, and I make sure no one has used skin like I make. I change mine like once a month. Creeper in a suit, Assassin's Creed, and movie-characters. You also missed the steve with (fake) diamond armor. Xbox: Whats that a box with x on it? PSN: WTF is a PSN? Hold on a second, most of these skins aren't overused at all. The ones that *are* overused are mobs in suits, trollface, the teen skins, and colorful rainbow girls with massive pupils. Also, can someone explain the creeper skins with half of the arms and legs covered in black? Is it just morons thinking they can make those parts invisible by covering them in black? Or do creepers just like to scantily dress themselves in black gloves and thigh-high boots...? Do you think Steve skins are overused? I do. 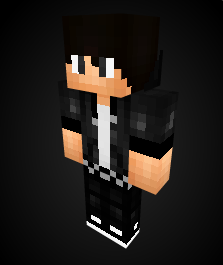 This is my skin. I took a few parts from pre-existing skins and added them to mine. I found a skin editor that lets you save layers so I can easily edit my skin. I really hate it when skins have the skin part just one color. It's so unrealistic. Is my skin overused??? I think this list covers everything. Hi. Feel free to criticize what I do.